Do you have a design problem that requires expert advice? Would you like to optimize your design flows for the product mix your group designs? Are you frustrated with vendors who don’t understand your needs? Maybe it is time to join or create an Si2 Special Interest Group. 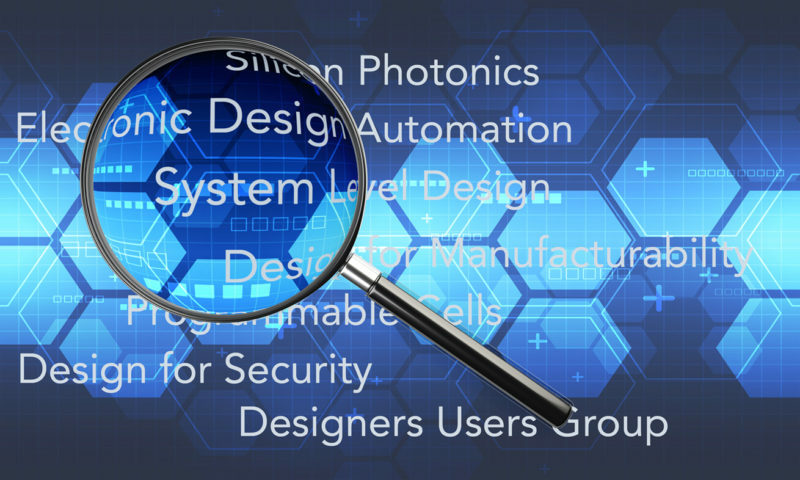 Si2 Special Interest Groups are global communities within the integrated circuit design, fabrication and packaging industries–as well as supporting industries–with a shared interest in advancing the design of electronic and photonic devices. SIGs focus on specific themes, problems and strategies that are mutual, shared and relevant. 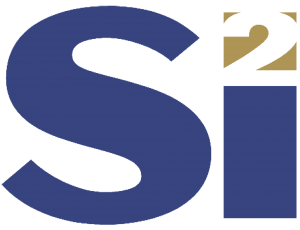 A SIG provides continuous networking and information sharing which addresses the issues of the shared interest. Members collaborate under the protections of the Si2 charter as an R&D joint venture. Each SIG is a safe place to incubate ideas and create options which may include: industry surveys, white papers, conference participation and panels, requests for contributions, specifications for standards and industry prototypes. Expand the OpenAccess ecosystem to increase design productivity. Please complete this form to indicate your interest in any of these SIGs, or to propose one of your own. New SIG Request -- To request a new SIG you must be employed by an Si2 member company. Briefly describe the specific need or problem the SIG would solve.